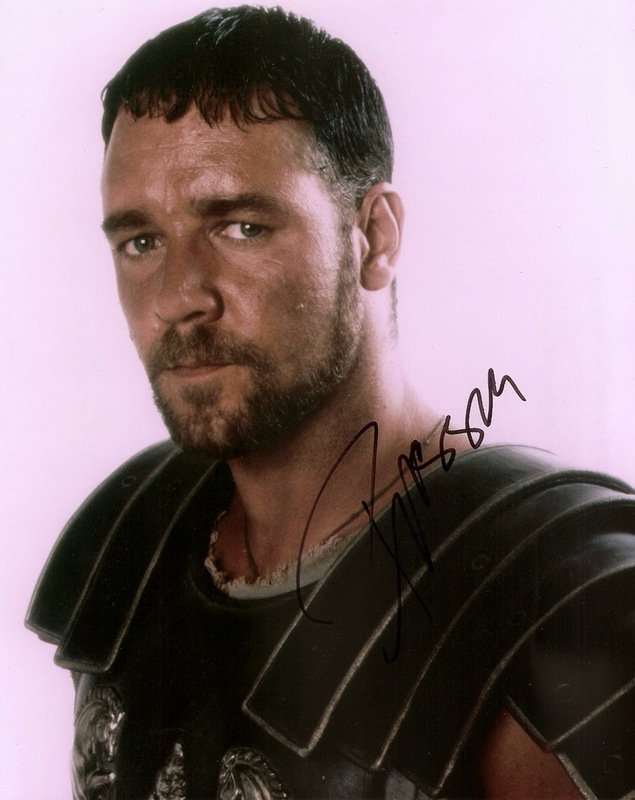 Very sad news that the actor Bob Hoskins has dies at the age of 71. 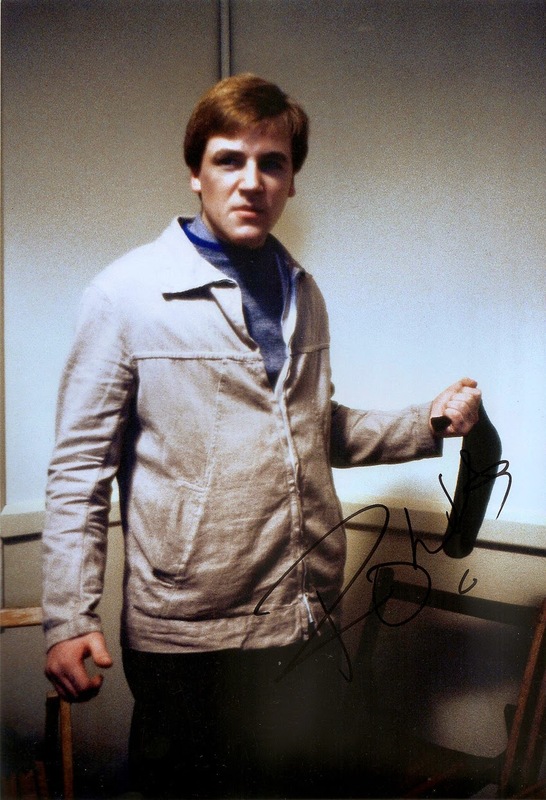 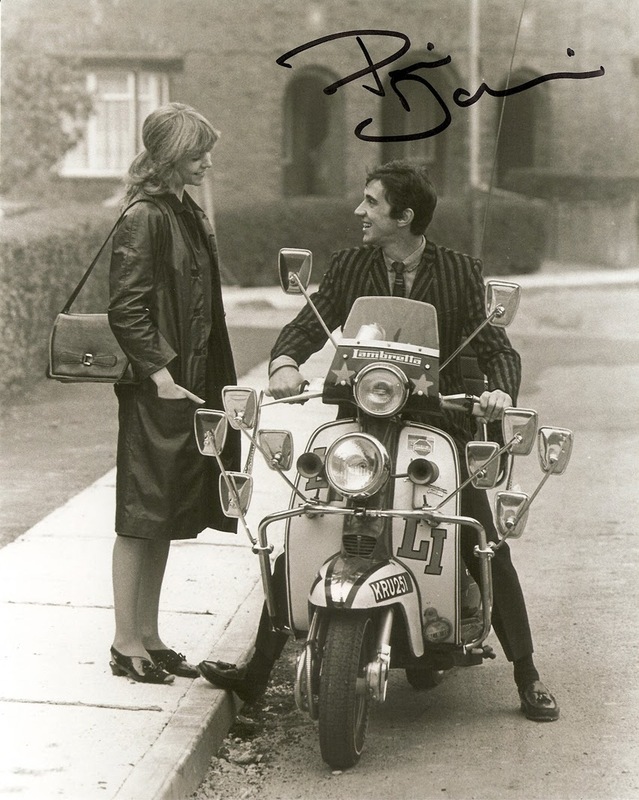 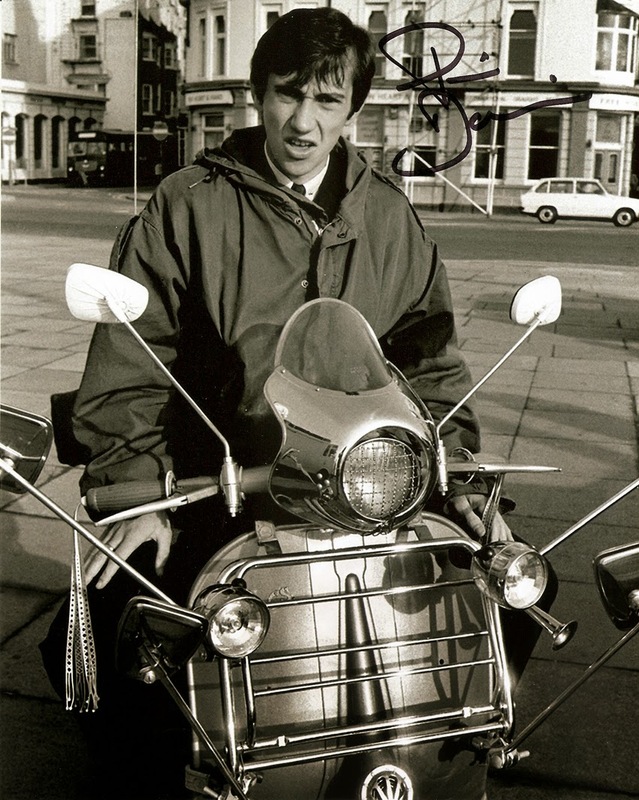 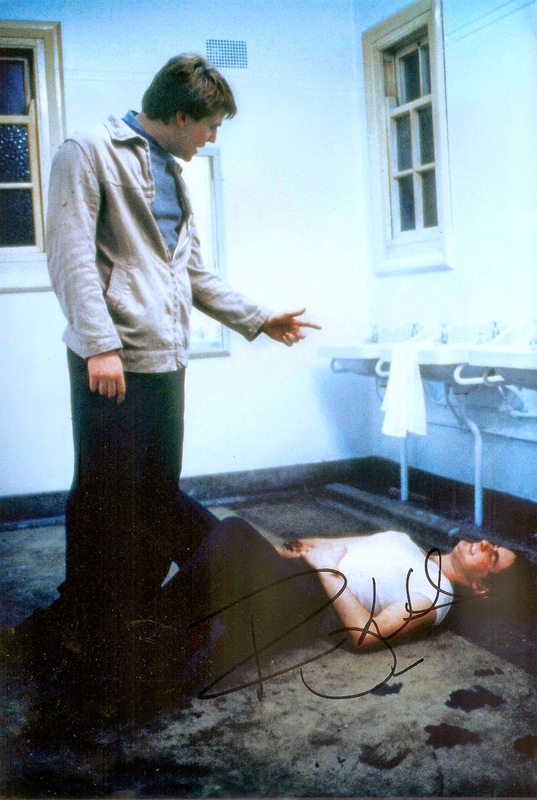 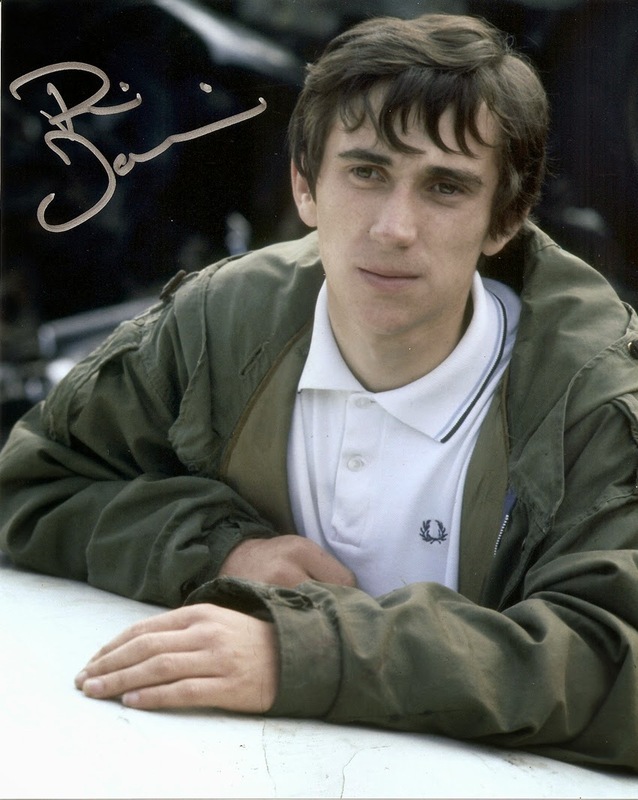 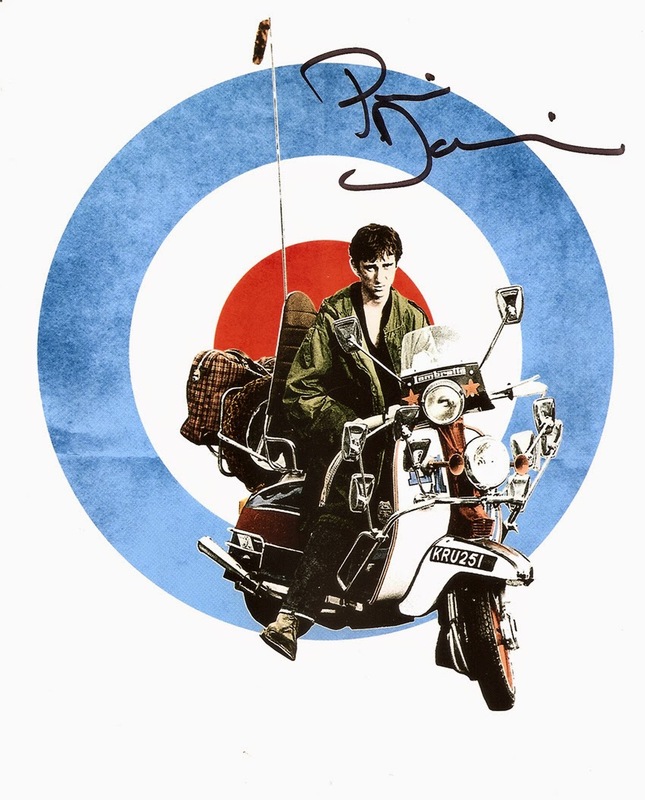 Behind The Scenes Autographs were recently invited to participate in a private autograph signing with Quadrophenia star Phil Daniels. 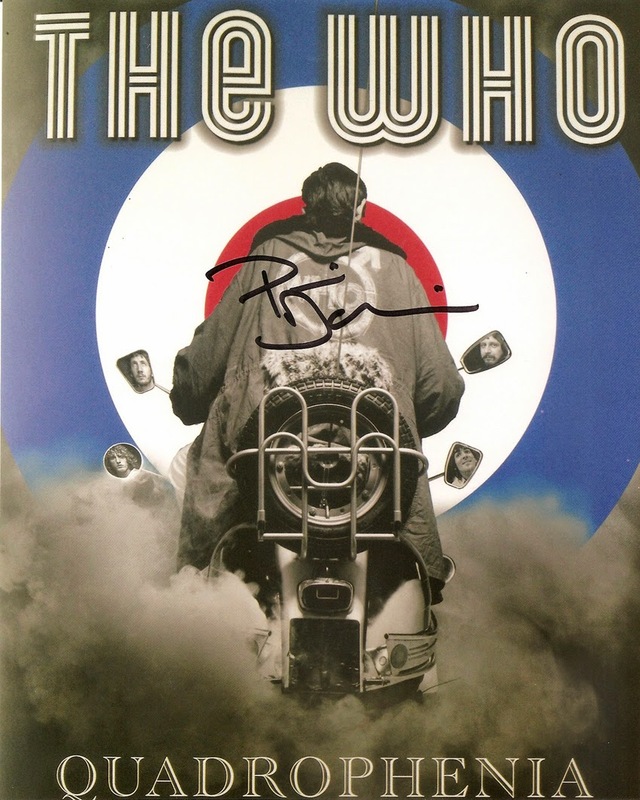 Below are just some of the items we now have available. 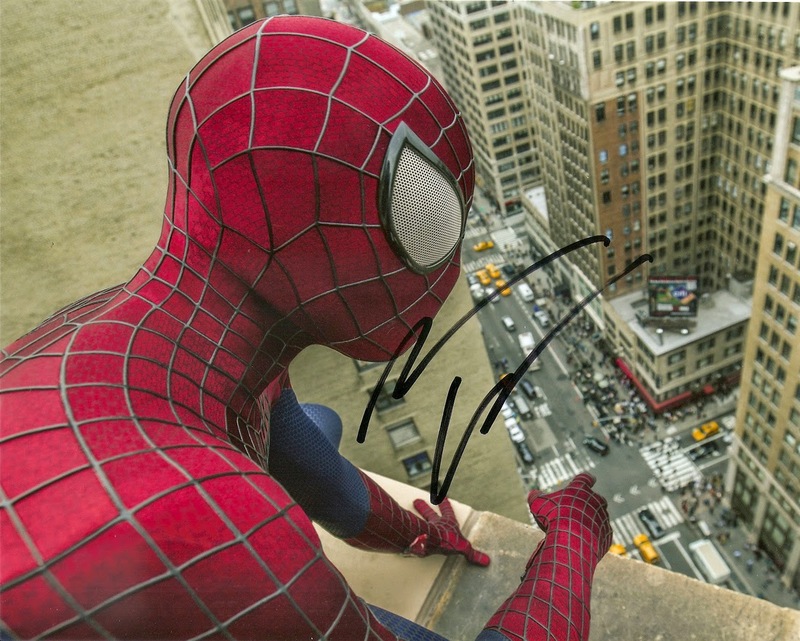 Behind The Scenes Autographs with Spider-Man himself Andrew Garfield. 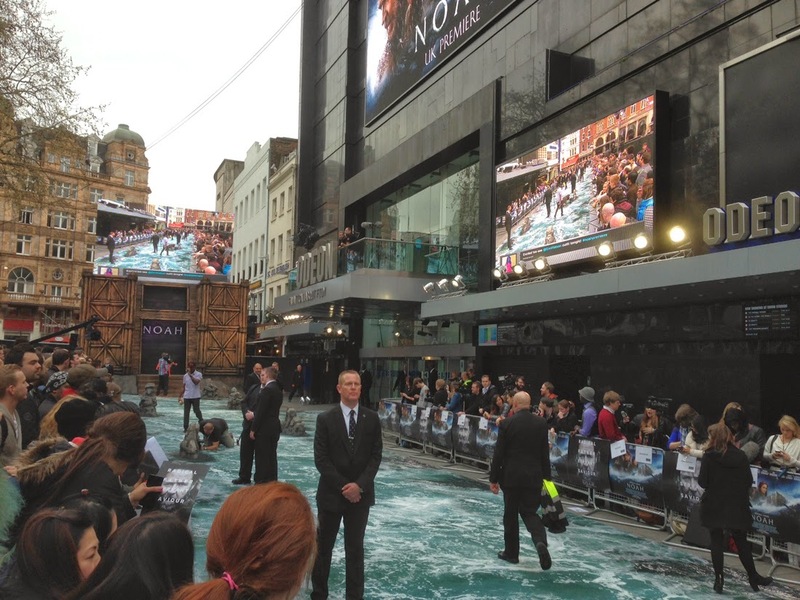 Andrew went off for a walk yesterday around London and returned just over an hour later with a guitar. 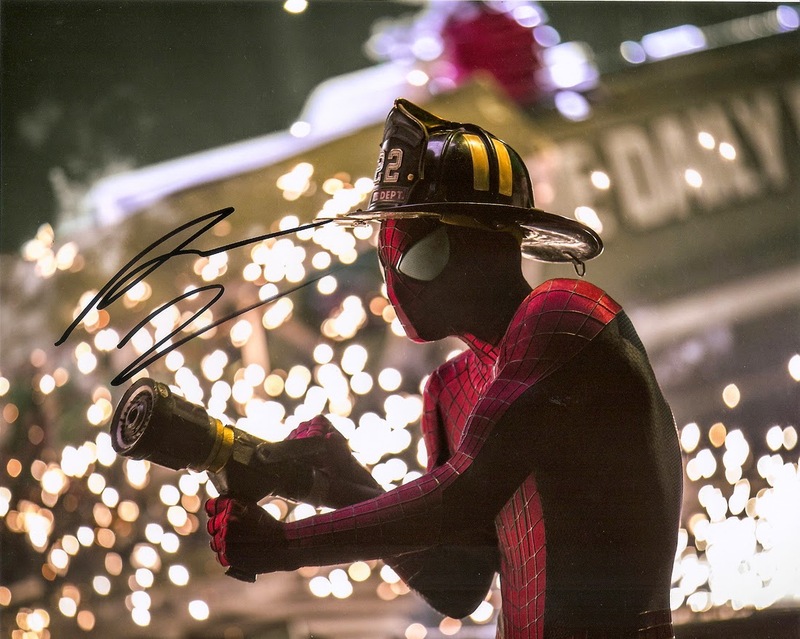 Does Spider-Man have another hidden talent! 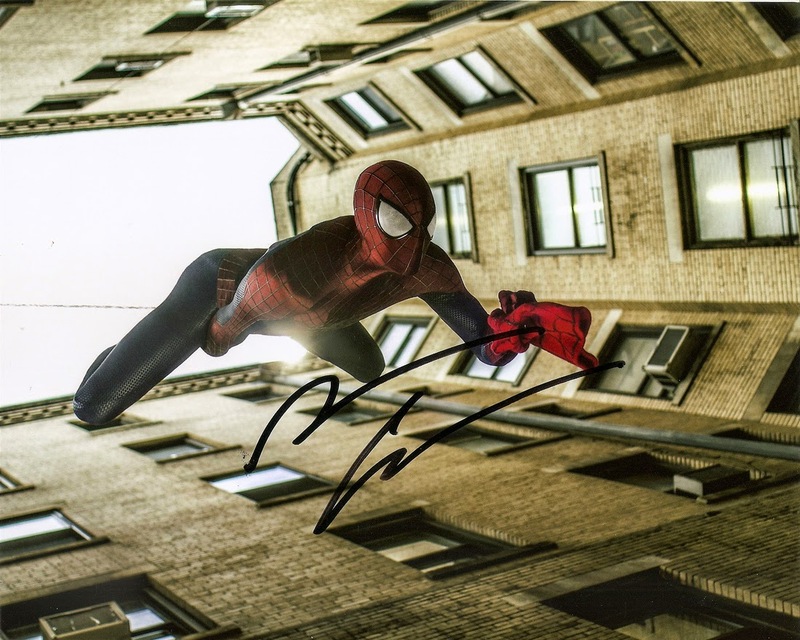 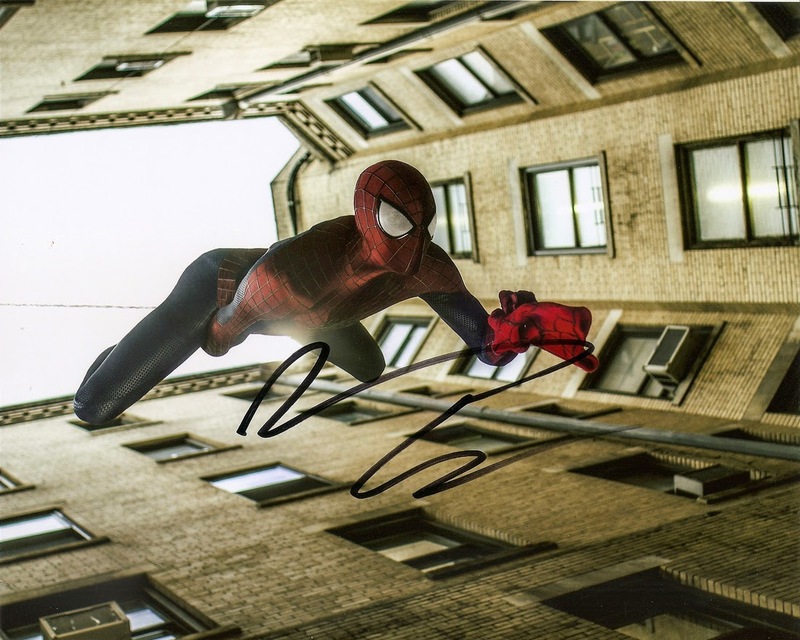 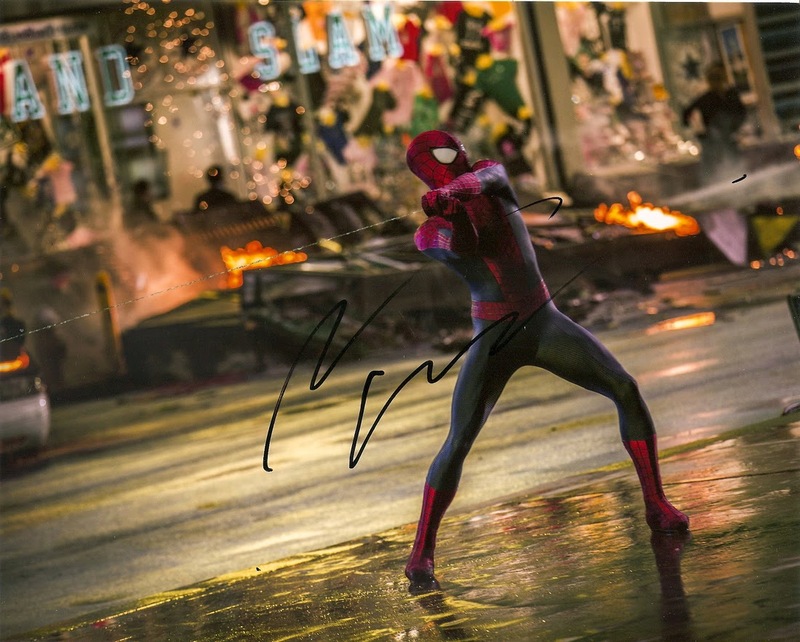 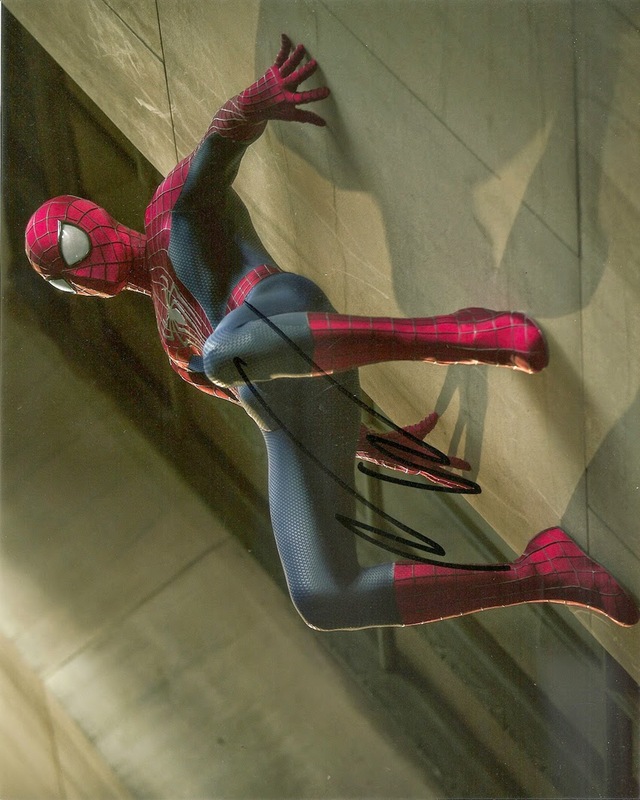 With the Premiere of the new Spiderman movie tomorrow, Behind The Scenes Autograph managed to catch up with Spiderman himself Andrew Garfield to obtain a selection of photos. 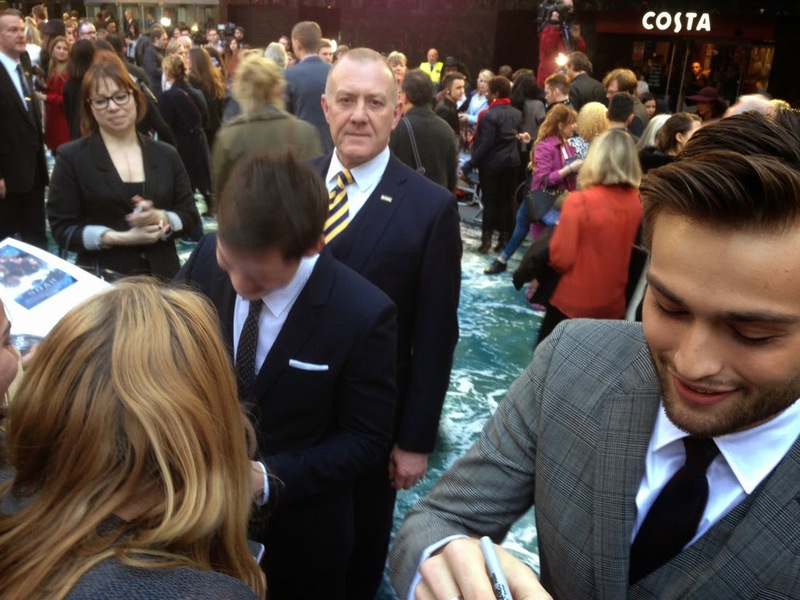 Darren Aronofsky signing autographs for Behind The Scenes Autographs at the Noah Premiere which was held in London on the 31st March 2014. 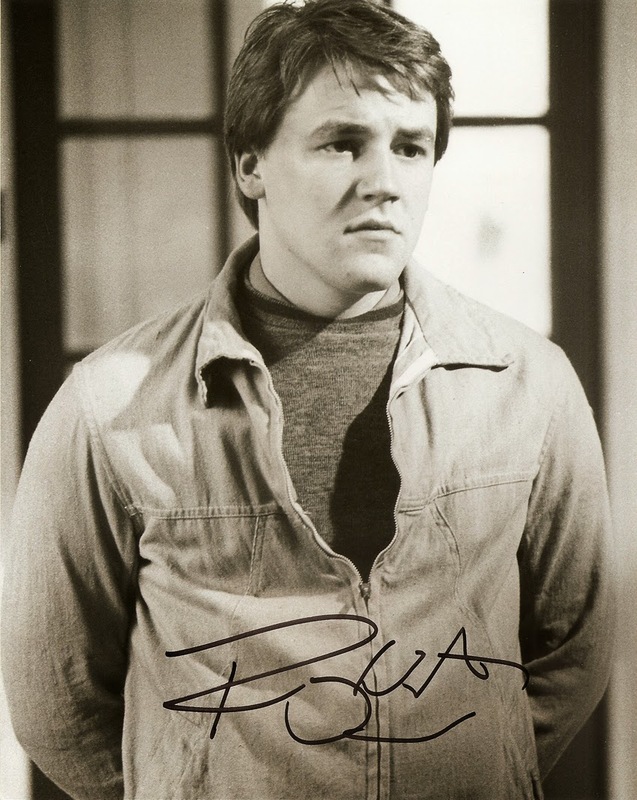 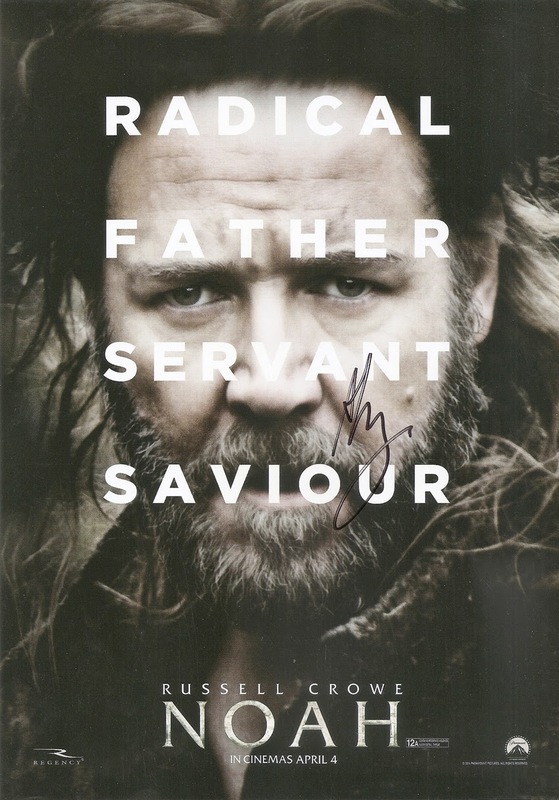 Ray Winstone signs autographs for Behind The Scenes Autographs at the Noah Premiere held in London on the 31st March 2014. 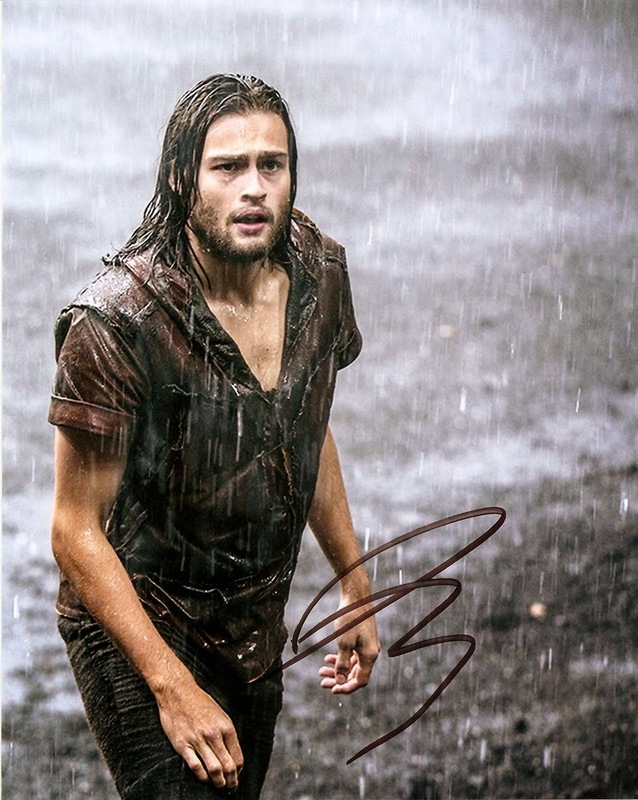 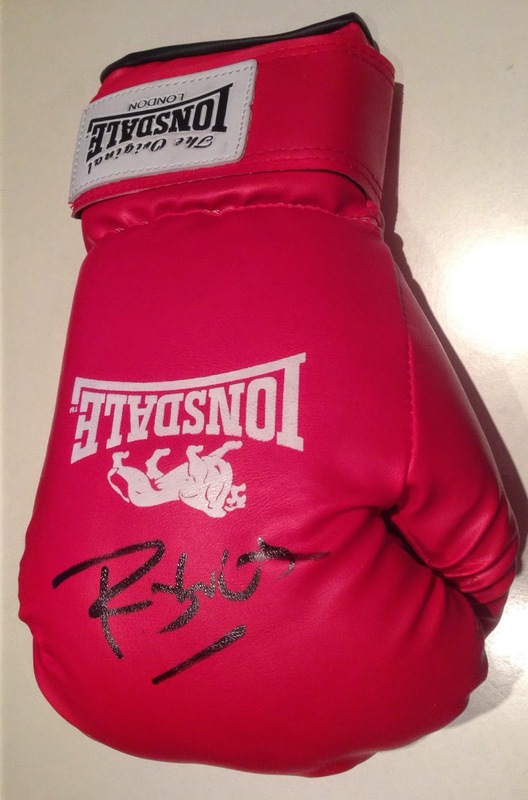 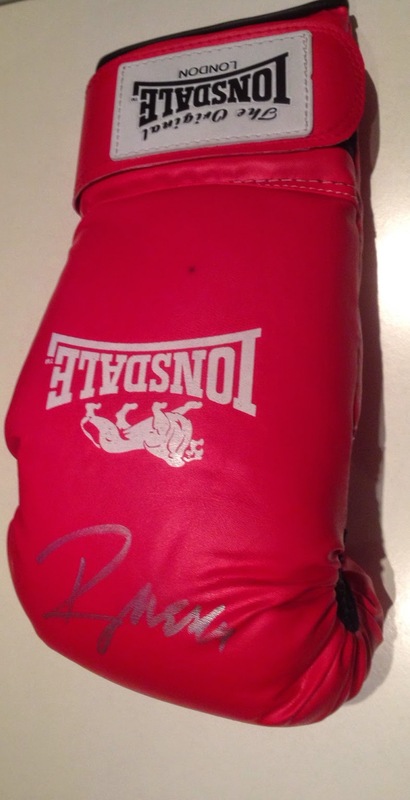 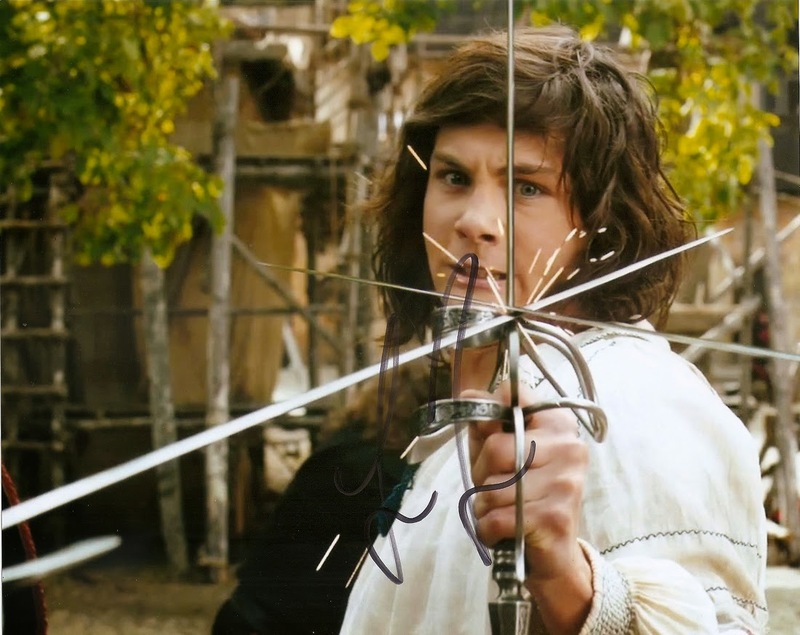 Behind The Scenes Autographs attended the Noah Premiere which was held in London on the 31st March 2014. 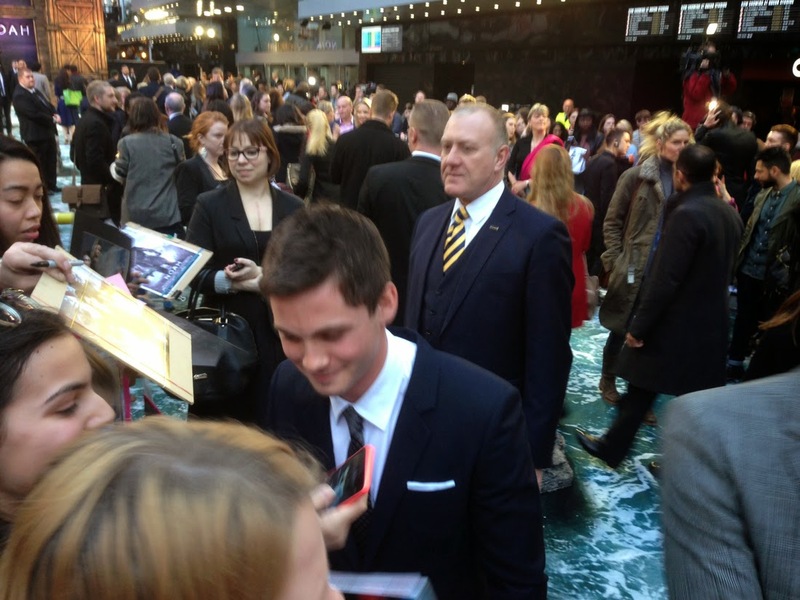 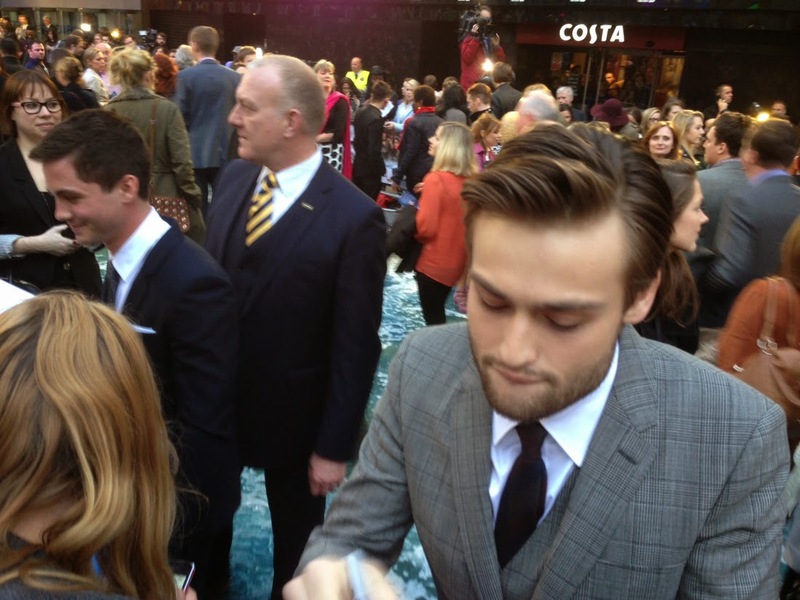 Photo proof below of Logan Lerman and Douglas Booth signing autographs at the Noah Premiere.